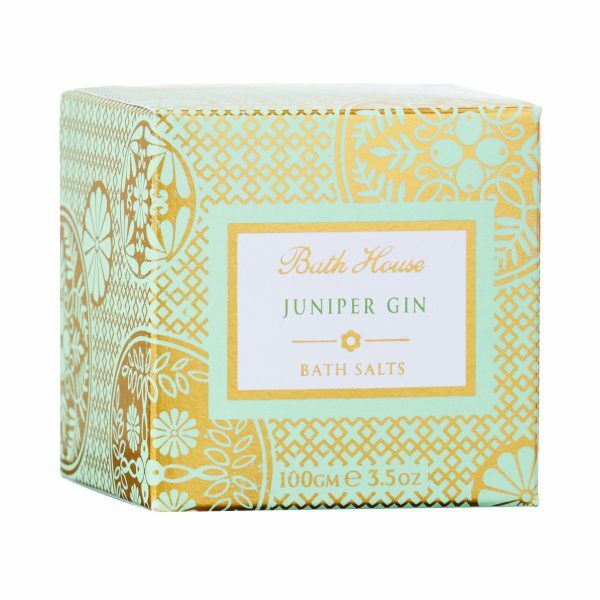 These feel-good, luxurious Dead Sea bathing salts create the perfect bathing experience. Sprinkle a scoopful into warm running water to soften and scent the water, lie back and revitalise. Infused with the effervescent Juniper Gin fragrance – gin and juniper berries, combined with cool slices of frozen crisp apple and warm amber.